How would you react if your favourite celeb showed up at your doorstep to deliver your food? ^ We'd probably be something like this. 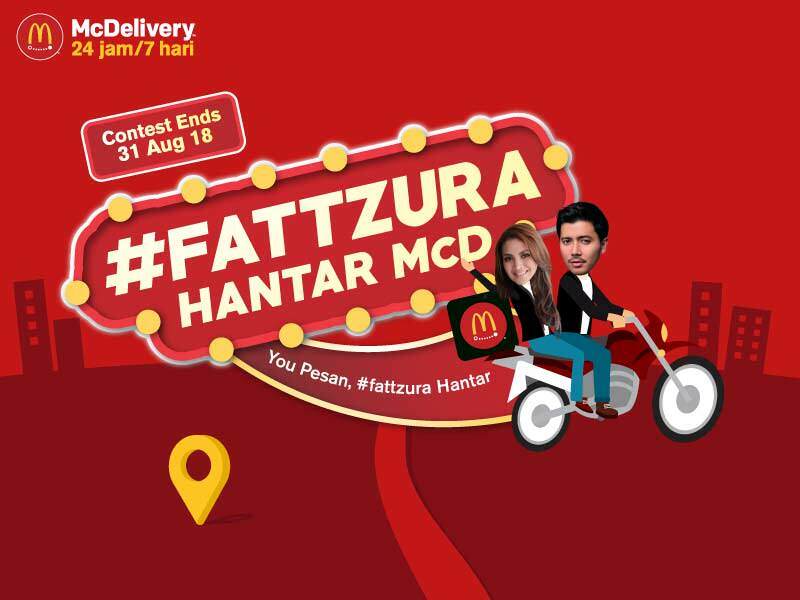 Step 3: Fattah Amin or Fattzura might just surprise you at your doorstep! Check out the prizes they're offering! Haven't downloaded their app yet? Easily download and install it on your smartphone here. Get more details on the contest here. This time all the way from Mexico. Hola amigos!